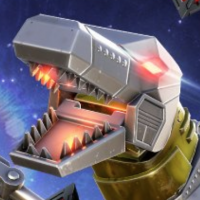 So Grimlock is getting a buff now? Also, can we get more specific details on the buffs? I want to know what to expect. 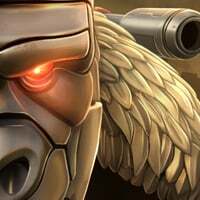 @Kabam Miike Update is out tomorrow, Can we get info on the challenge today? So this challenge is just a one time thing? Or will it be a rotating two week challenge every to give players something to do besides the normal grind. Well, then again, I guess that would make it just like another spotlight misssion. 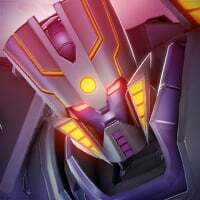 So the 8.0 update is AM changes, one two week challenge, and bot balancing. The AM changes are pretty huge though. Nice, btw was "right around the corner" refering to this Thursday or next Thursday @Kabam Miike ? Just wait and find out, man. I swear, the minutae of info players want clarification on is kinda funny. If they say the update was dropping at 11:04am tomorrow, I'm 100% confident someone would ask "at precisely 11:04am, or will it be 11:04:27am?" Well, i believe Kabam Miike said the new AM is starting this Thursday and the in-game mail thing... I’m going to guess this Thursday. We'll get this for y'all soon! Don't worry. You don't think it'd be nice to know about the changes to bots before actually fighting them? Of course it will be. 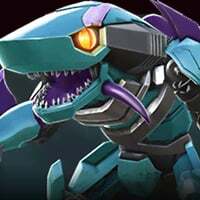 They always post new bots skillsets the day prior to spotlights, and I would expect them to post bot adjustments the day prior to the update as well, in the same fashion. Split AM rewards ? @Kabam Miike , @Vydious? Fair enough. I actually apologize, for some reason I mistakenly thought you were replying to BOFAD's question. I can see why you said what you said, lol. Holly ****! That's one huge improvement that will make most of the bots in the list relevant. 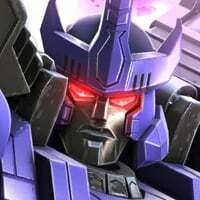 As almost everyone know, I love Galvatron and when I've say his changes I was about to hit my bottom on the roof. Besides that, Dinobot and Sideswipe looks relevant now, Hound would be tested too. 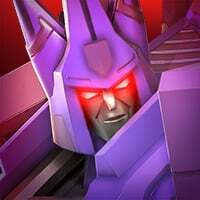 Kickback looks like the bot you need for quick fights, but he shatters like glass. He should have received some armor buff or increased HP. Either way, he would be useful also. Jetfire ... I never liked him, now he's even less relevant. So sad for the people actually spending 1 mil chips for getting him as 5*. Overall - that's one heck of upgrade! Thanks for the efforts. Can't wait to try the upgrades when they are pushed to us. Looks like we will have a totally new squads to develop. Cheers Kabam, at least in that rebalance you've overcome my brightest hopes. @Kabam Miike @Kabam Vydious Can you at least tell us if challenge info will be our today, tomorrow, or not at all? that why i can stop spam refreshing forum. Thanks. Mine too. Just managed to max forge him yesterday. Man 4 months is tough forging for 5*. I can't look forward to this update because there's no Warpath. I will get my hopes up for 9.0 being the saving grace that gives him to me. I wont rush it that much. 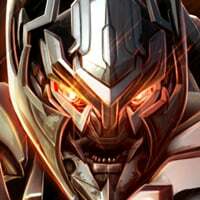 Warpath needs to be perfected v10.0 probably will be his shining moment.